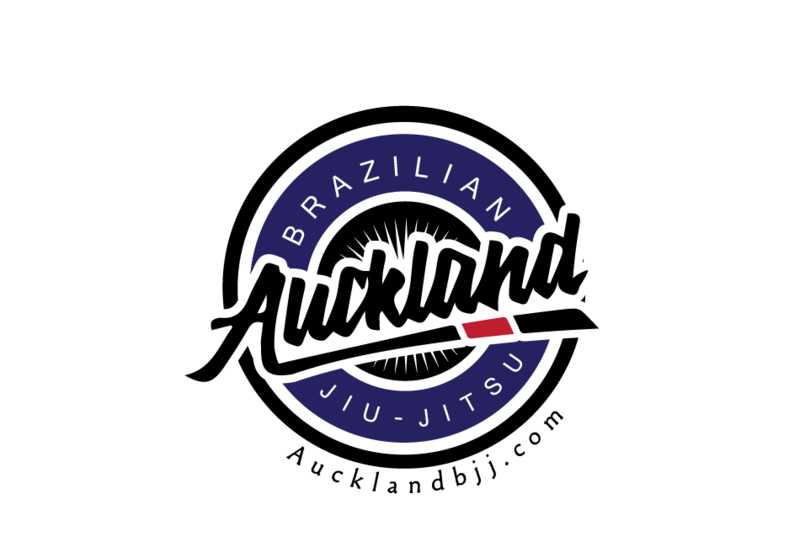 I will be training at city bjj tomorrow from 10.30 am. Trying to sign up more people for our master competition. If you cannot make it, you can always attend Judo class with Ben Uy. 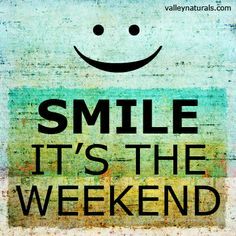 Have a good weekend.